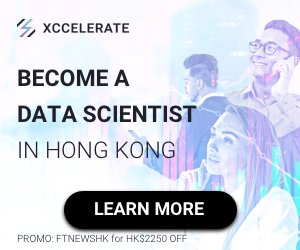 Investment in Hong Kong fintech firms more than doubled in 2017 compared to the previous year, jumping to US$545.7 million, according to an Accenture analysis of data from CB Insights. 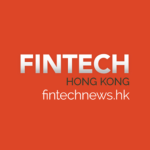 Since 2010, Hong Kong fintechs have raised a whooping US$940 million, compared to with US$387 million raised by Singapore-based start-ups and US$714 million for those in Australia, according to the analysis. Founded in 2012, Futu Securities is a locally-licensed brokerage that provides an online stock trading platform enabling Chinese individual investors to trade US and Hong Kong-listed stocks. 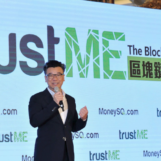 Since its founding, the company has cumulatively served over 3.4 million customers who have completed over US$73 billion worth of transactions. Annual transaction value reaching nearly US$44 billion in 2016 alone. Futu Securities is partly backed by China’s Tencent and raised a US$145.5 million in its Series C round in June 2017, bringing the total funding raised so far to US$215.5 million. 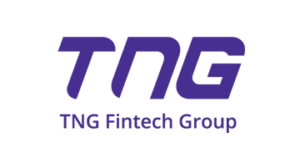 TNG Fintech Group is mobile payment specialist based in Hong Kong operating several platforms across Asia. It is the owner of TNG Wallet, one of Hong Kong’s leading e-wallets with over 600,000 downloads. The mobile app features instant money transfer, forex, bank transfer, global bill payment and global SIM top-up functionalities, and more. TNG Wallet’s network counts 13 countries, 852 banks and over 183,000 cash pick-up points. In November 2017, TNG Fintech Group raised US$115 million in its Series A round. Founded in 2013, CompareAsiaGroup is Asia’s leading and fastest growing financial comparison platform, with a presence in Hong Kong, Indonesia, Malaysia, Philippines, Singapore, Taiwan and Thailand. CompareAsiaGroup offers a comprehensive overview across various financial products, including insurance, credit cards and personal loans. The company works with more than 100 partnered financial institutions and brands in the region to compare over 2,500 products. It claims more than 28 million people used its sites in 2016. CompareAsiaGroup raised a US$50 million Series B round in July 2017, bringing the total funding raised so far to US$96 million. Launched in 2012, 8 Securities is a leading mobile first investing service in Asia with licensed offices in Hong Kong and Tokyo. The company is known for having launched Asia’s very first robo-advisor and US$0 commission stock trading apps. In Hong Kong, the firm offers the Tradeflix app, which allows users to trade over 15,000 US, Hong Kong and China stocks with zero commission. 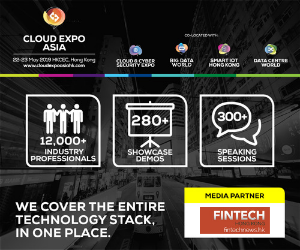 In October 2017, IDC listed 8 Securities on its Asia Fast Fintech 101 list and also labeled the company as one of the 10 fastest growing fintechs in Hong Kong. 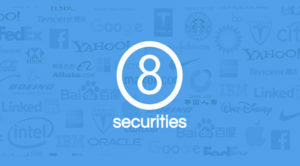 8 Securities has raised US$60 million in capital since its inception. Founded in 2017, Hong Kong-based Simple Token enables any company to create, launch, and manage their own branded digital token economy running on the Ethereum mainnet without in-depth blockchain development requirements. The company’s OST platform is built on top of OpenST protocol for consumer-app tokenization and utilizes an Ethereum-based utility token. 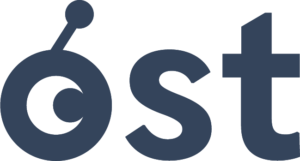 The OST utility-stack includes token design, identity management, user-friendly wallets, support for user incentives and rewards, peer-to-peer, B2C, and B2B transactions, administration tools for monitoring security, fraud prevention, analytics and reporting, and more. Simple Token conducted an ICO earlier this year which attracted nearly 7,000 unique purchasers, raising approximately US$21 million. Founded in 2013, Quantifeed is an digital wealth management specialist. The company provides an automated investment platform that allows banks, brokers and wealth planners to offer their customers a digital investing experience under their own brand. Quantifeed’s software and financial models provide institutions with a configurable solution to suit their wealth management objectives. 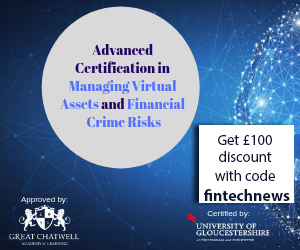 For end-users, the online platform enables them to invest in portfolios of stocks, funds and other asset classes across all major global markets. Quantifeed has raised a total of US$14.5 million in funding so far.